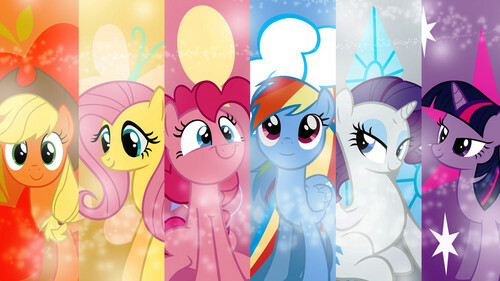 The mane 6. Honesty,Kindness,Laghter,Loylty,Generosty and Magic. HD Wallpaper and background images in the My Little Pony - Friendship is Magic club tagged: photo.